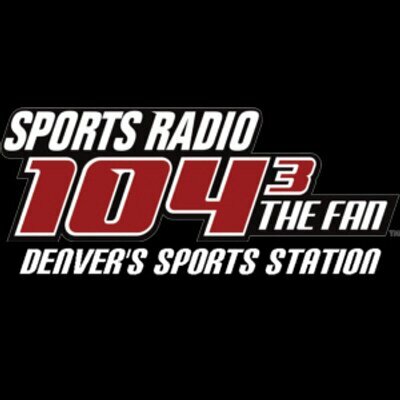 John Elway and Mike Shanahan were still chasing that elusive first ring the year that AM950 the Fan radio first went on air. The Avalanche had just moved to Denver. Bernie Bickerstaff was the head coach of the Nuggets and the Rockies were still waiting for their new ball park to be completed. 1995 was a transformative year in Denver sports and the Fan was there to chronicle what was happening as it happened. Today is the station’s 20th birthday. It lit up the microphones on March 8, 1995. Since then a laundry list of hosts have come and gone from the station but one thing has remained a constant – the Fan is one of the best local sports stations in America. As listeners and admirers we here at the South Stands wish the Fan a sincere “Happy Birthday” and a toast to 20 more years of great programming.